– Well respected, established and multi award-winning craft beer brewery needs an enthusiastic person to fill a role of an Assistant Brewer. – Experience in the Brewing field is essential. – Enthusiasm for our products and scope to help develop a new range of new beers. -Outstanding communication and active listening skills. 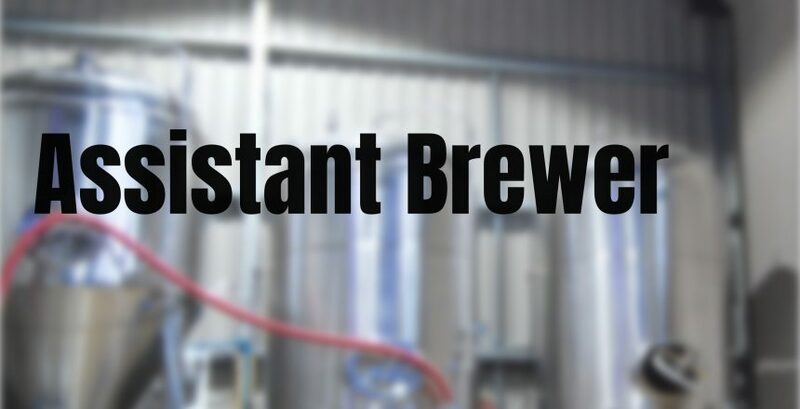 -Be able to lift weights up to 50kgs following our manual handling procedures and the ability to climb in and out of brewing vessels as and when required. – Full driving licence + own transport required.